Acne cream from Dermology is capable of addressing a lot of skin problems alone including pimples, blackheads, whiteheads and more. When you use Dermology acne solution for a prolonged duration of time, your skin becomes blemish-free and beams with a natural glow. 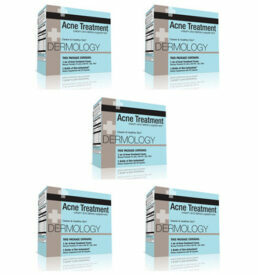 Now you can treat any kind of acne from with Dermology acne treatment. This acne treatment cream by dermology is enriched with natural constituents and is the best acne treatment you can have for your skin. 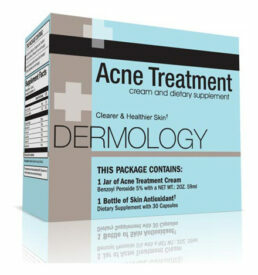 Dermology acne cream has a deeper action, thanks to natural components like sandalwood, resveratrol and pantothenic acid. 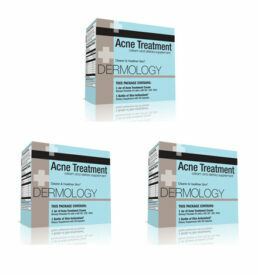 This acne solution saves you from using a plethora of chemicals in the form of blocking skin pores. One must start anti-aging treatment early in life to tap the signs in their nascent stage and slow down the whole process. Dermology anti aging cream contains three magical ingredients: Hyaluronic acid – skin tightener, Argireline – Muscle relaxer and Matrixyl – collagen booster. Dermology anti aging solution eliminates all aging signs. This anti-aging solution by Dermology makes skin firm and helps produce more collagen. The anti-oxidants present in Dermology anti-aging cream help you get rid of dead skin cells and impurities. It even smoothes the jagged surface of the skin while rejuvenating it. 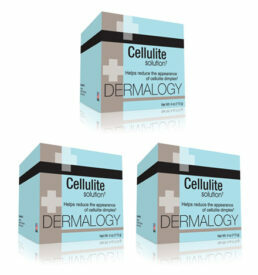 Dermology cellulite solution cream can be applied easily and will aid you in losing the dimples on your thighs, hips, and arms. Constituents such as caffeine, ephedra, bladder work and retinol work diligently to make the skin smooth and toned. Its perfect to get rid of cellulite and achieve a smoother appearance. 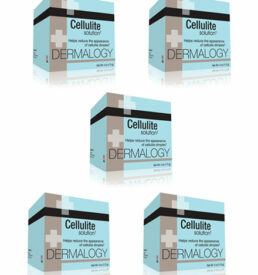 Dermology Cellulite Cream can remove Cellulite efficiently without any side effects. Your skin will look more taut and smooth on the problem areas within a few days of regular use. This cream visibly reduces dimples and cellulite for a slimmer appearance. 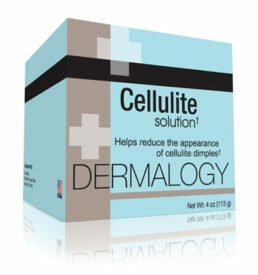 Dermology Cellulite Treatment Cream is one cure that helps you wear your favorite clothes again. The elements with which this cream is formulated are all natural and work quickly to set in relief from the dimpled skin. Use it for a minimum of 3 months to get the results. 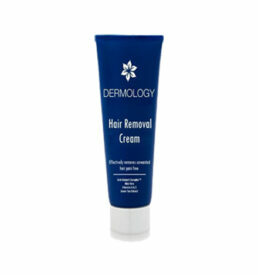 Removing hair is a messy job but not with Dermology hair removal cream. This cream has an amazing formula to remove unwanted hair quickly and painlessly. 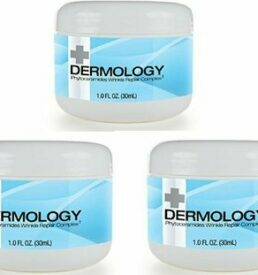 Dermology hair removal cream reviews claim that it makes your skin beautiful and glowing like no other cream. It works for both men and women. It is the only cream that offers no side-effects like dryness, dark patches and so on. 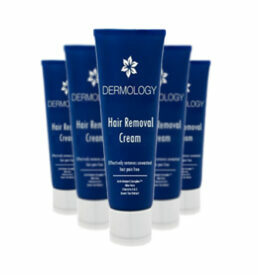 Dermology hair removal emollient is easy to apply and is painless. Buy one today to save yourself from the agony of visiting salons for regular waxing sessions. 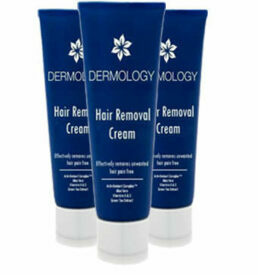 Dermology hair removal cream ingredients make the cream a safe and effective hair removal technique which brings with it a long lasting result. Buy it to have a smooth silky skin that even removes dead skin and make it visibly lighter. 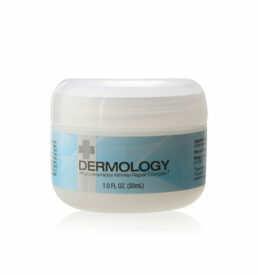 Dermology anti-wrinkle cream stimulates skin cell repair and moisturizes the skin to keep it smooth and supple. It increases the collagen production in the skin to enhance skin’s elasticity and firmness. 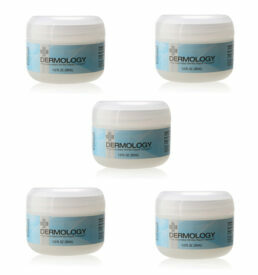 Dermology also removes the future signs of aging and wrinkles with the help of its organic ingredients.